What Does Psalm 25:4 Mean? We are to separate ourselves from the egotistical and anti-biblical ways of the wicked, and rather we are to rest in utter dependence on the Lord, Himself, as we submit to the leading and guidance of the indwelling Holy Spirit. 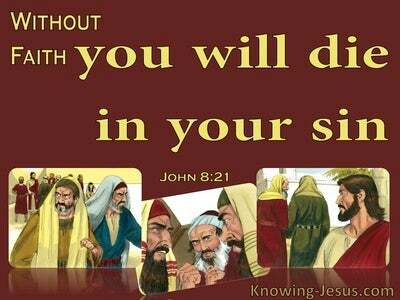 We are not to walk in the counsel of wicked men, stand in the path of sinners, or sit in the seat of scoffers. 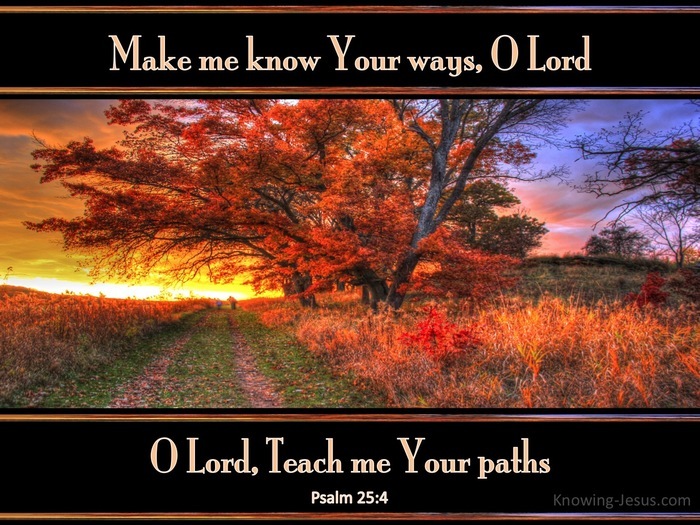 We are to commit our way to the LORD; walk in the path that God has ordained and trust in Him.. knowing that He has promised to guide all those that are humble in heart: and will teach then His way and His judgments. In the past God spoke to our ancestors through the prophets, but in these last days He has spoken to us by His Son - Jesus Christ our Lord. 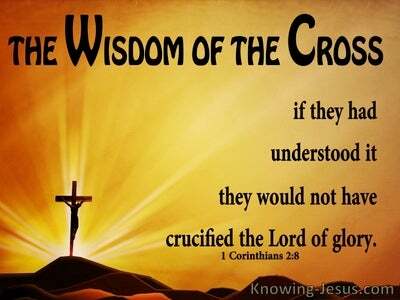 Let us die to self and live unto the Lord, so that we may know His ways and learn the lessons He would teach us - and follow the path that He would have us take. 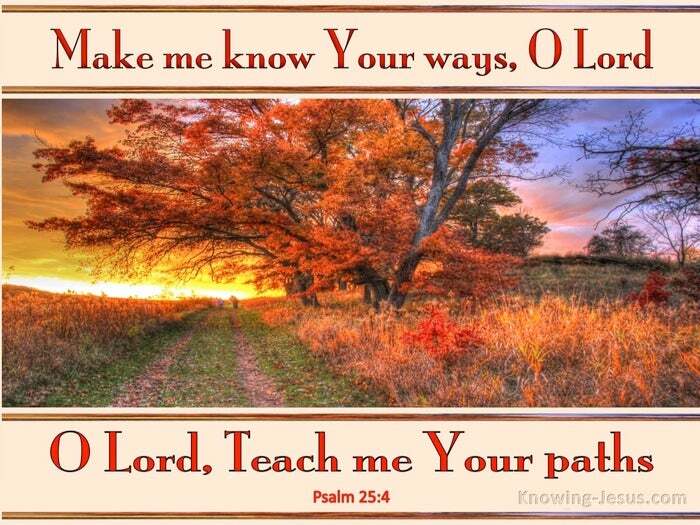 Heavenly Father, give me a teachable spirit and a desire to know Your ways. 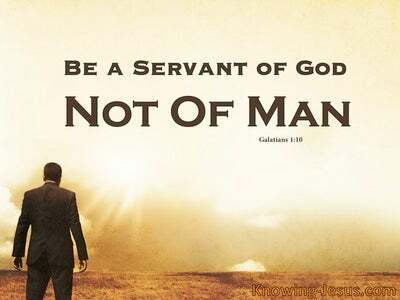 Keep me separated from the ways of wicked men and help me to walk daily in the path that you have set before me. 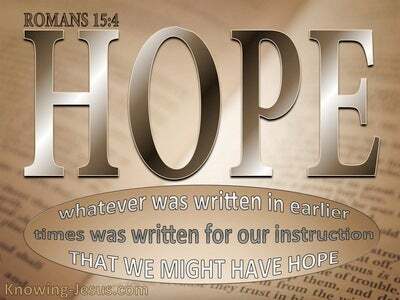 Open my eyes to Your truth as I study Your Word and help me to listen to the promptings of the Holy Spirit day by day - this I ask in Jesus name, AMEN.